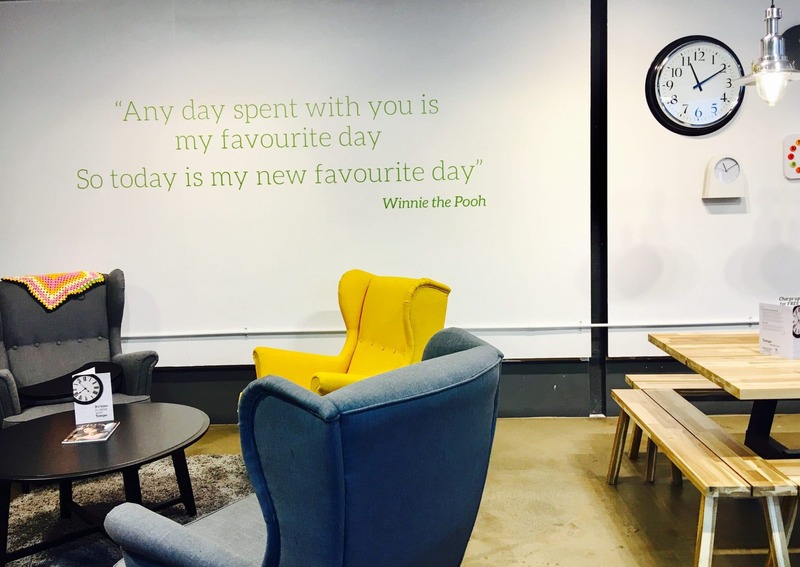 Have you been to visit Tempo in the Bon Accord Aberdeen Centre yet? If not here is what it’s all about! Tempo is unlike any cafe or coffee shop you have been to before, instead of paying for what you eat and/or drink you pay for the time you use the space. Upon arriving at Tempo you check in at the welcome desk where the friendly host will they take your name, note your time of arrival and explain how a visit to Tempo works. 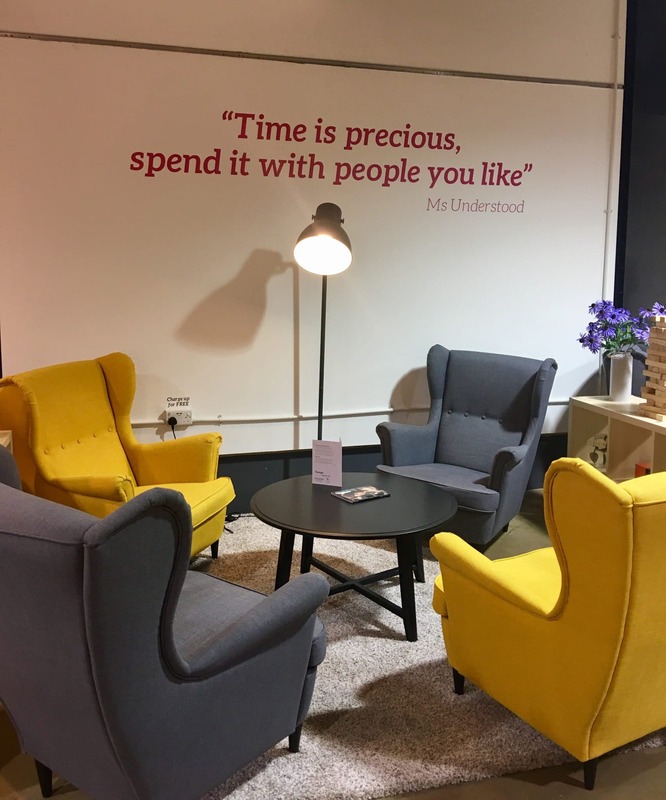 You can stay as long as you like for 10p per minute (Under 2’s are free), so for example if you stay for an hour you will be charged £6.00, which you pay upon checking out at the desk. 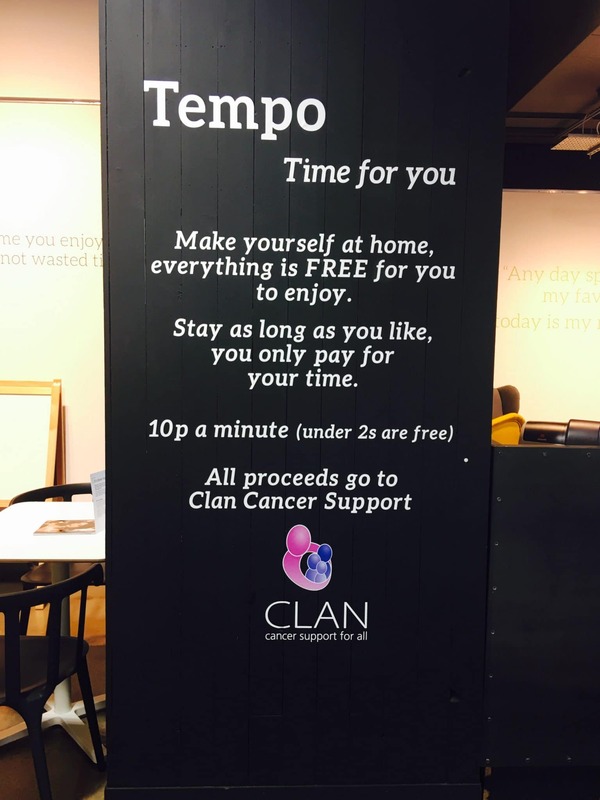 All proceeds from Tempo go to CLAN Cancer Support. The idea is that you serve yourself, by helping yourself to what is on offer in the kitchen. You can make yourself a coffee or a cup of tea, even some toast if you like. Once you have finished up there are dishwashers to put your dishes in. At lunch time there is also soup available to tuck into, perfect on a cold winters day. 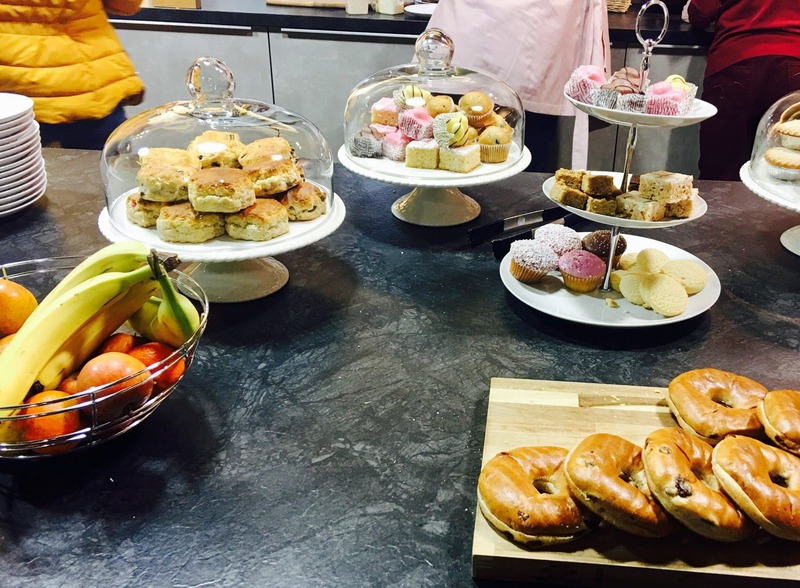 Served between 12.00pm – 2.00pm, with Vegetarian options available. You do feel like your in someone else’s kitchen looking for where they keep everything to start off with but it soon feels normal to be popping back up for a biscuit – especially when your toddler is after another one! If your gluten free the have options available but please ask a host as they do not put this out with the rest of the food. You are also more than welcome to take in your own food, as the have a microwave and there is a baby bottle warmer available. 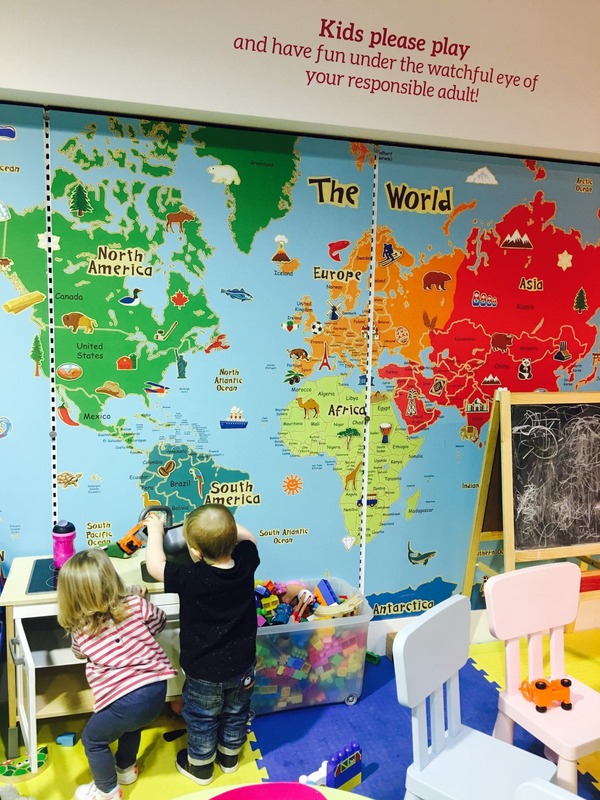 There is a fab kids play area which has plenty to keep the wee ones occupied. Plus there are plenty of tables near by which have the perfect view for keeping an eye on them whilst they play. These two enjoyed checking out what the play area had to offer and also sampling some of the goodies from the kitchen. S highly recommends the hot chocolate! 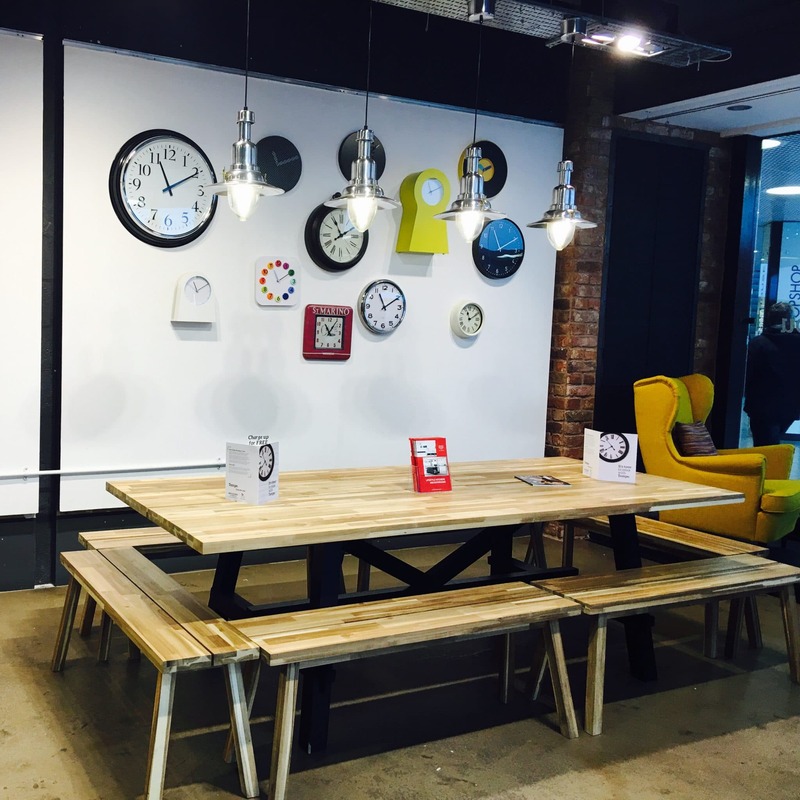 With comfy seating, hi-speed wifi and charging points Tempo is perfect city centre home from home location! 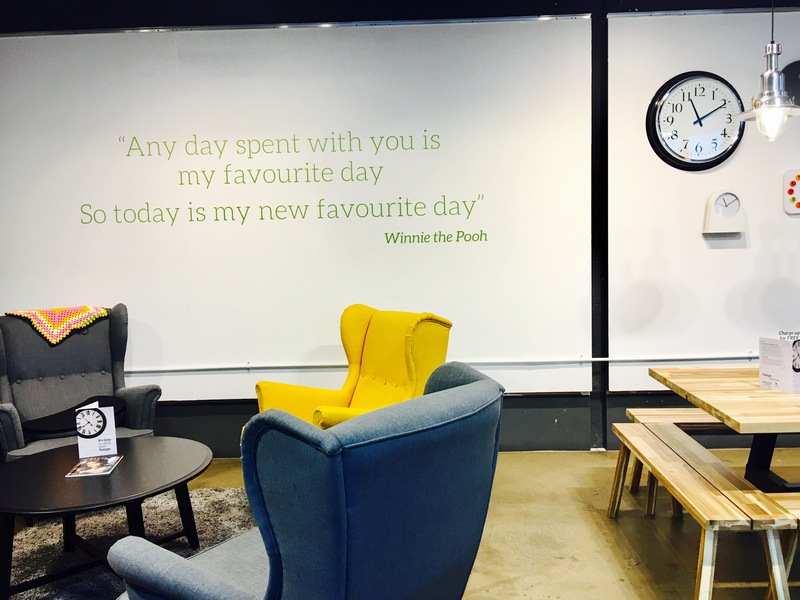 Whether your looking for somewhere to catch up with friends over a cuppa or the perfect location for working or studying (coffee on tap! ), or even a spot of blogging, Tempo has it covered! We will be popping back for another visit soon and if your in the area it is well worth checking out, plus you know your money is going to a worth while cause! You can also find Tempo over on their Facebook & Twitter pages!